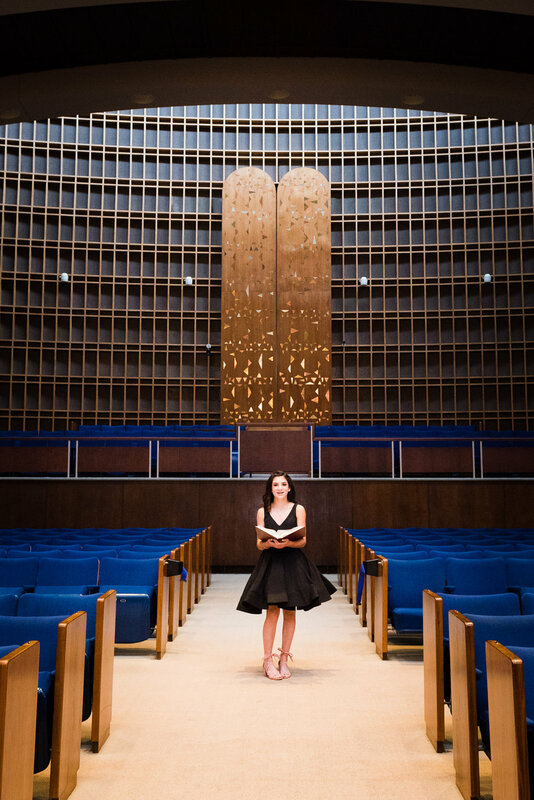 Sarah's bat mitzvah last weekend was a nice change of pace - I've never had a session at Temple Oheb Shalom in Baltimore before and the sanctuary was beautiful. It was nice to get the chance to flex some creative muscles. The reception was also at the temple and it was another first for me. 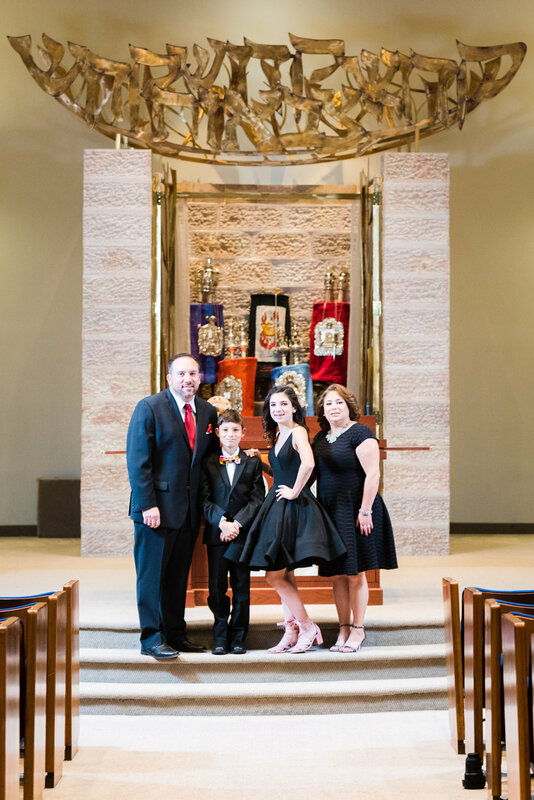 The theme was 'Maryland' and was decked out in yellow, black and red. 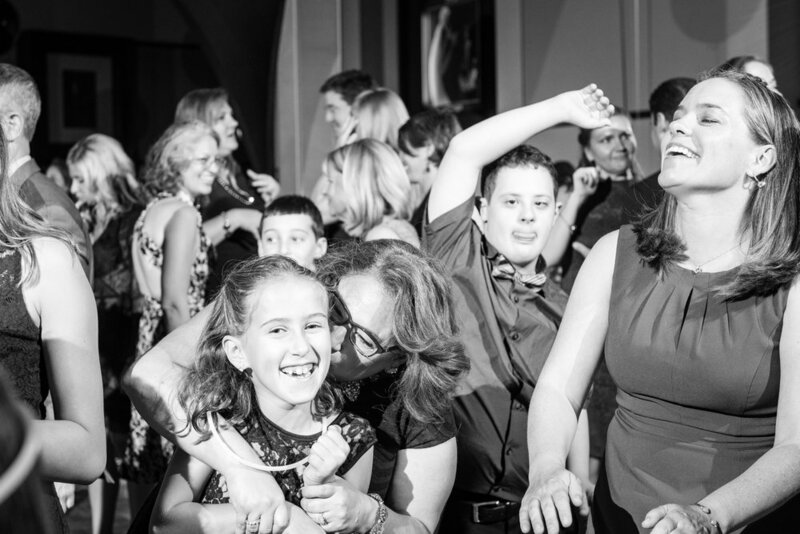 The 'sails' helped define the dance floor and were great pops of color and background material. My favorite part of the reception, though, was that they had breakfast for dinner...omelettes, waffles, and even a cereal station which was *the best*. Had I been a guest, I would have eaten 6 bowls of cereal and been happy as a clam.